Lawrence (Eric Stoltz) and Lilly (Gillian Anderson) in “The House of Mirth). Archive photos. 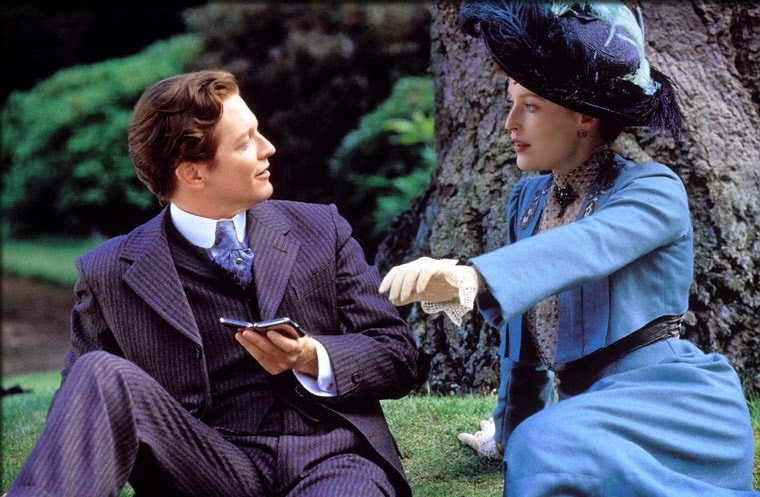 Edith Wharton's upright young man may not be a cynic, and that is to his credit if there is any merit to a recent study that suggests cynical distrust can bring on dementia. 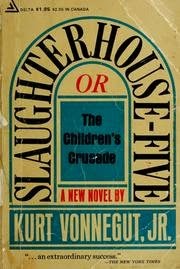 "Slaughterhouse-Five" chronicles the experiences of American soldier Billy Pilgrim during and after World War II. No less a source than a team with a surfeit of medical degrees, including PhD's is asserting as much in a paper titled “Late-life cynical distrust, risk of incident dementia, and mortality in a population-based cohort.” It is published in an online issue of Neurology. Cynics, such as Diogenes, have disparaged convention for millennia, but not until now has a connection to this tendency and mental degeneration been made. For the purposes of the study, cynical distrust is defined as the belief that others are mainly motivated by selfish concerns. Any number of HBO and Showtime shows also fall under this rubric, including “Weeds,” “The Sopranos” and "Oz" (See video above). In A-MT's study, nearly 1,500 people average age 71 were asked to what degree they agreed with statements such as “Most people will use somewhat unfair reasons to gain profit or an advantage rather than lose it.” Also, “I think most people would lie to get ahead” and “It is safer to trust nobody.” Further, they were tested for dementia. 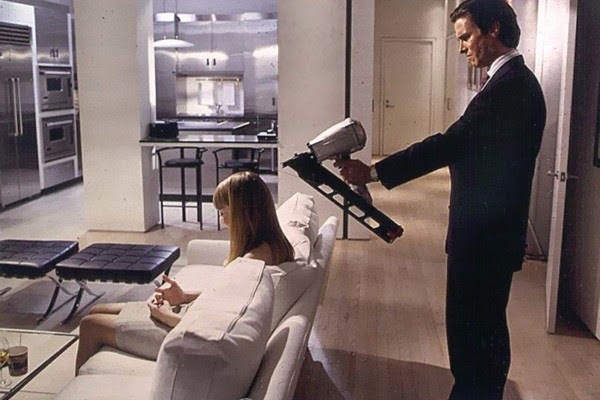 Chloe Sevigny and Christian Bale in "American Psycho." Based on the questionnaire scores, participants were placed in three categories for cynical distrust – low, moderate and high. After adjusting for several factors that could affect dementia risk, researchers discovered that participants with high levels of cynicism were three times more likely to develop dementia than those with low levels. In films like “The Wild Bunch” (see video below), “Network” and “American Psycho,” cynicism runs rampant. Whether by coincidence or design there is one character who seems particularly unhinged, which is the case for “American Psycho's vain stockbroker Patrick Bateman played by Christian Bale. Not far behind, though is Peter Finch's Howard Beale in “Network,” a respected news anchor reduced by a ratings-mad network to the role of a curmudgeony rabble-rouser. On a note of optimism, the study sought – and did not find – a link to higher cynicism and earlier death.